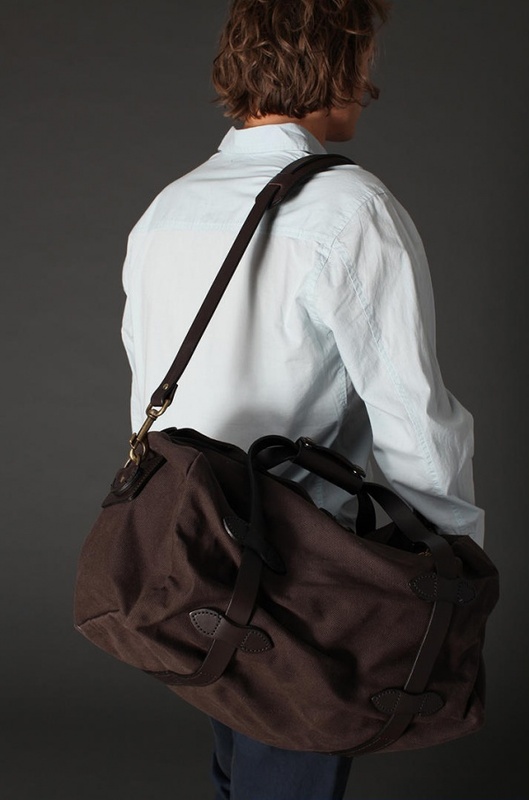 Sometimes you don’t need to carry all that junk along with you. 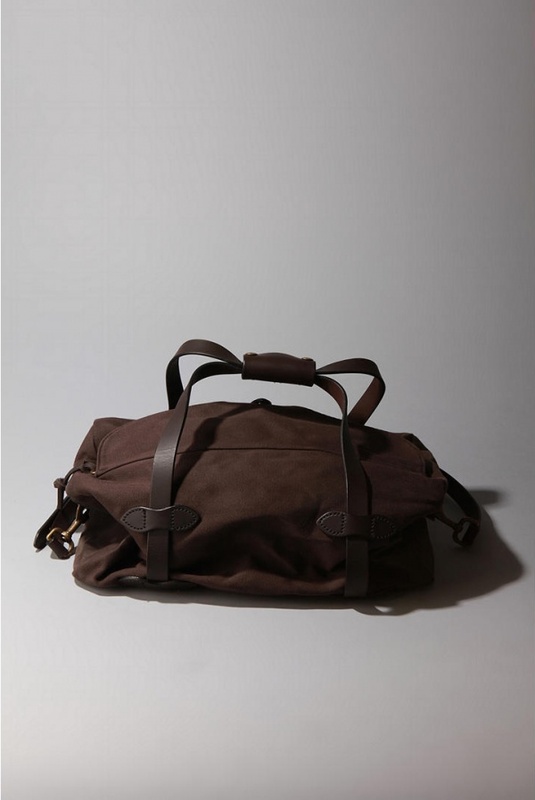 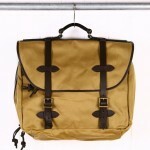 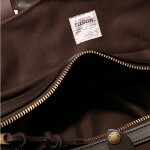 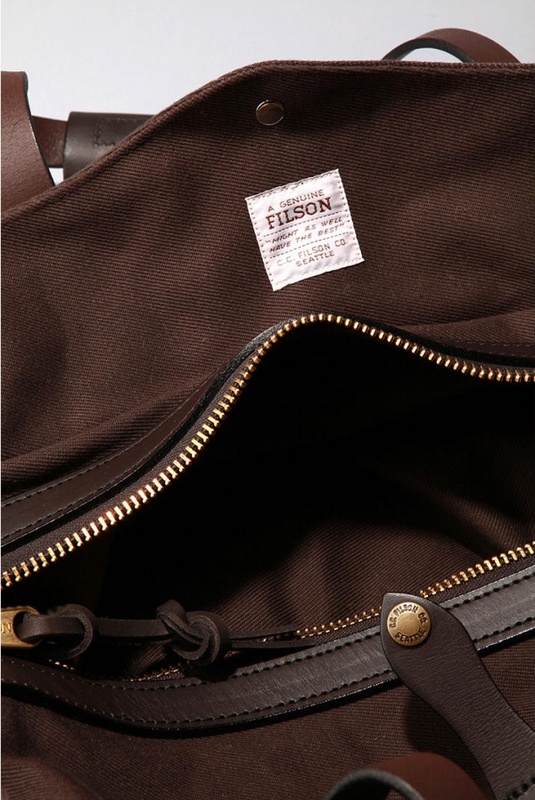 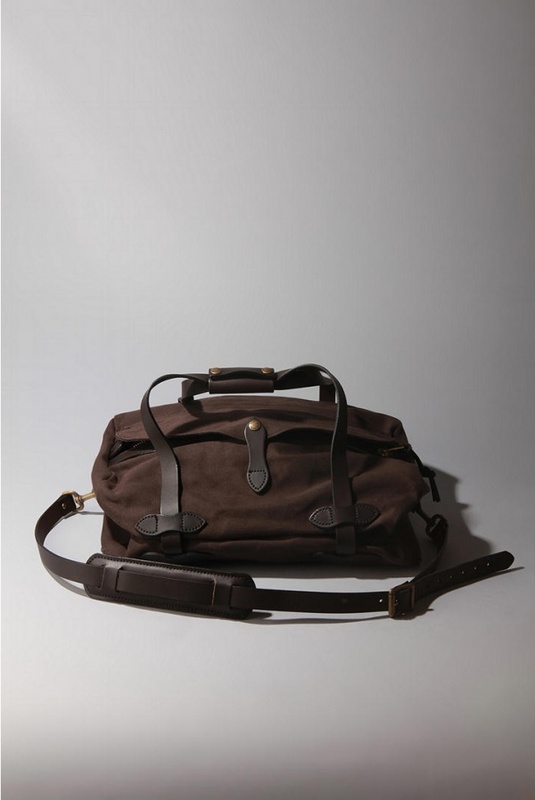 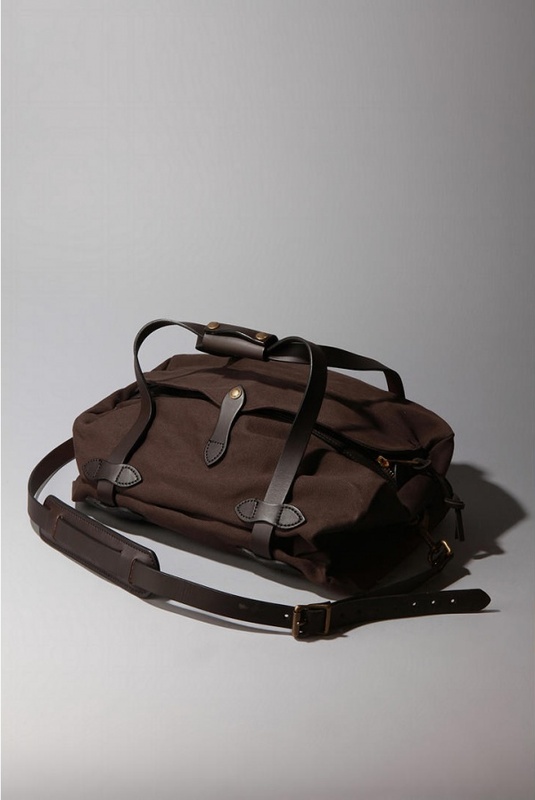 Sometimes you need something minimal, and efficient, and for those times, Filson makes a beautiful small duffle bag. 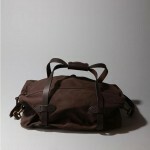 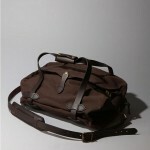 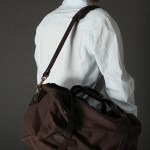 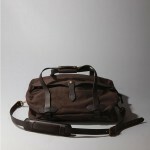 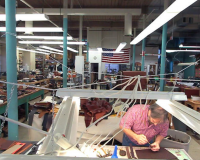 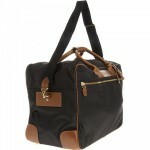 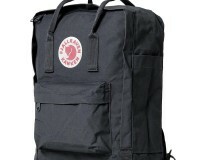 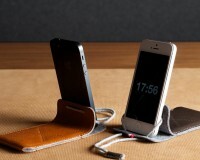 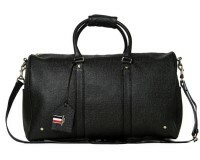 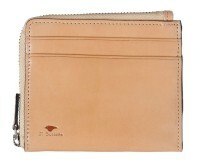 Made of tough cotton canvas, American labor stitched every seam together, and finished it off with tough leather straps. 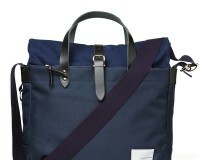 A tough, yet easy to carry bag, available online now.